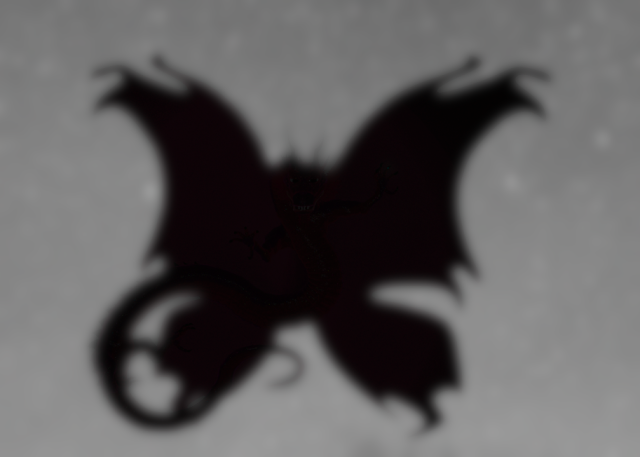 Official site of The Butterfly Dragon: Heroes Of Our Own, A Lady's Prerogative. Stories From The End. All content on this page is produced by Brian Joseph Johns in Toronto, Ontario, Canada unless otherwise noted. Some stories and articles deal with mature topics. Discretion is advised. as a certain hybrid East Asian/Welsh Dragon might say. There's new chapters up for A Lady's Prerogative Book II: Wounded Aerth and The Butterfly Dragon II: What Different Eyes See. If you haven't read any of the A Lady's Prerogative stories, I recommend that you start with A Lady's Prerogative Book I: The Yearning And The Learning. Its short and to the point and introduces all of the most prominent characters in a relatively short lightweight read. From there, perhaps one of my best works to date (next to The Butterfly Dragon I: Heroes Of Our Own) in terms of prose and style would be A Lady's Prerogative Book II: Wounded Aerth which is a much more encompassing story. I've added new artwork here and there and will be bouncing between art, writing, and coding over the next few weeks as much as I can take it. I've got a lot on my plate for a crazy person. What Different Eyes in particular has changed significantly over the last two months in terms of its climax. Walton Norler and the mysterious Mr. Sheng on a flight to Tokyo International Airport as they close in on the elusive Mr. George Steadman. Heylyn prepares to engage the enemy in the Japanese Imperial Garden while the two delegations deal with being pinned in the gardens as the opposing forces fight it out. George Steadman's plan comes to fruition and he makes way for destiny. Walton Norler. Mr. Sheng. The Canadian Federal Police Detachment Of The Canadian Embassy in Japan. The United States Marine Corp detachment of Japan. George Steadman and Future Tangent assets. Read it. Alicia can't save the everyone in the delegations. Can she? Read it. Please enjoy and don't stalk, abuse people or steal others' identities or creative works either online or offline. Online creators are the same people they are in real life. They're online or in person identity isn't something that someone else can just come along and take for themselves. Don't try to make a person seem unlike themselves by tricking them into contradicting their own past words or efforts. That doesn't make them any less themselves. Don't trick other people into doing either of those things just to make them appear guilty of it. There is no artistry in a scam. If you like the content of this site or in some way benefit from my stories and books (all of which are freely available here), please support the charities I've listed in the About section of this web site. I've had problems with identity thieves taking the credit for what's published here or even stealing my in person identity, often illegally. Sometimes this includes such a group replacing my own identity and reputation with that of someone else. When things of that nature happen, I often just forward the information and intelligence directly to the RCMP. Shhhh! Digital or myself have and will never ask for money from anyone except when in exchange directly for a product or service. 6 feet tall. Approx 175 lbs. Green eyes. Short, Dark hair. "Gravity brings matter closer together or at the very least, keeps it falling towards other matter in a perpetual dance. Anti-gravity on the other hand pushes matter apart. The evidence says that without a doubt, gravity is winning, though dark energy seems to have had a late start in that race." Though nice guys likely don't finish last, they do tend to finish. For proof of this take a look inside of any prison. You would probably find that its not a very nice place. Certainly not the kind of place in which you'd like to finish. unless otherwise noted or credited and I always give credit where credit is due. Copyright © 2014 Brian Joseph Johns.. Simple theme. Powered by Blogger.